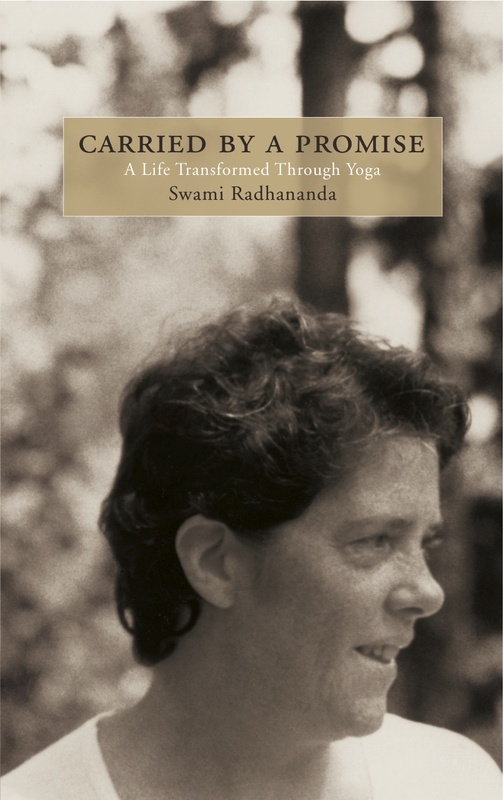 Fifty-five years ago, Swami Radha was initiated into Sanyas by Swami Sivananda. Today the Ashram and Radha Centres across the world paused to reflect on and celebrate Swami Radha’s commitment. To mark this day, we’ve pulled archival footage of Swami Radhananda speaking about Sanyas and Commitment. From the Archives: Swami Radha on vibrations and investigating the mind. Swami Radha reflects on becoming sensitive to vibrations and investigating the mind.